Rich Vreeland (aka Disasterpeace) is well known for creating delicate, joyous dreamscapes allowing the listener to let his disintegrating pulse waves wash over them like a tender storm. He is now thrust into the spotlight once again after providing FEZ with its magnificent, critically acclaimed soundtrack, which can be found at disasterpeace.com. He has also recently appeared in both the Indie Game Music Bundle 2 (podcast interview here) as well as the Indie Royale Lightning Pack bundle (the latter of which sees all proceeds going to charity). Rich was kind enough to answer a few questions about his latest release and give us a glimpse into his creative process. 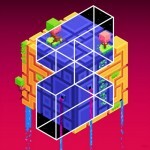 OSV: Congratulations on the success of the FEZ soundtrack. How have things changed for you since its release? Disasterpeace: Thanks! I was able to pay off some of my college debt, and have been approached to work on a bunch of new games, which I am very excited about! 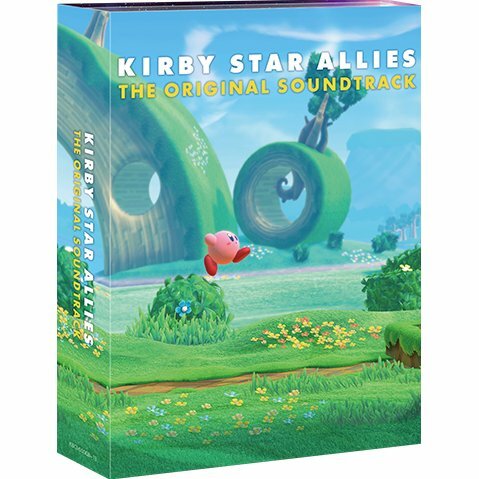 Nothing I can share yet, but I do have two soundtracks coming out relatively soon. OSV: How much direction was given to you from Phil for the soundtrack? Disasterpeace: We actually haven’t had to work too close, for the most part. I was given free reign to work on and add music to the game at my own discretion, and there have been very few times over the last year or two that we’ve had to work through musical disagreements. For the most part, we’ve shared a similar musical vision for the game, and that’s really made things work out great, I think. OSV: I was looking at the slides for your GDC talk and noticed that a lot of the sections were named after church modes. Do you use those modes when writing music or was it just a way to name different parts? Disasterpeace: Church modes are a little bit different, but yes I certainly use modes when writing music … you’d be hard pressed to find someone who didn’t. In this case I was using mode names (which also double as scale names) to describe groups of musical assets, because those sections of the song happened to fall into that particular scale (Dorian Scale, Aeolian Scale, Locrian Scale, etc). 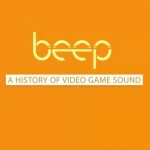 OSV: Due to the nature of the sounds involved, did this allow you and Brandon McCartin to use a low sampling rate when putting the audio in game? Disasterpeace: Nope. Everything in game is 44.1KHz, 16-bit. All of the lo-fidelity effects were created using bit crushers and other effects processors, as opposed to actual file limitations. This gave us a whole lot more freedom to capture the exact sound we wanted. OSV: Was there anything that you tried to implement with the audio that either wasn’t possible or just didn’t make it into the game? OSV: What is your favorite Boards of Canada album? Disasterpeace: I honestly haven’t listened to Boards of Canada enough to know. I’ve probably listened to them more in the last month or so then I ever did before, mainly because of all the comparisons that were being made to them. I’ve loved what I’ve heard, though! OSV: Do you believe that the Island of Zeal song is the best musical moment in Chrono Trigger? Disasterpeace: No, but it’s definitely a nice piece. Secret of the Forest always did it for me. OSV: Would you say that the THX sound effect has had an influence on your writing? Disasterpeace: Haha, yes there’s a moment in FEZ where I tried to capture a similar sort of effect without completely dogging the THX sound. That sound always gave me goosebumps. OSV: Aside from the sounds themselves, what have you learned the most stylistically from older games? Disasterpeace: I would say the usage of limited voices.. using voice stealing to come up with clever parts, and an emphasis on using linear passages (arpeggios, ostinatos), to take the place of chords. Those things have had a profound impact on my writing style. 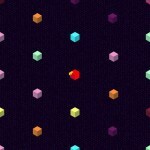 OSV: Do you believe that any style of music can be represented in an 8-bit fashion? Disasterpeace: Yes. Even choral music. If the old sound chips didn’t have sampling capabilities, I would say no (choral music would be practically impossible), but since some of them do, just about anything is possible. OSV: Would you ever want one of your chiptune songs or albums performed by an orchestra? Disasterpeace: Yes, I would love that. Every once in a while someone sends me a performance or arrangement of one of my songs, and it always makes me happy to hear that. OSV: I believe you once mentioned that you use NI Massive and Reaktor a lot, which many people are familiar with. One that people might be a little less familiar with is Sonic Charge’s Synplant, could you explain how you incorporate that into your workflow? OSV: I’d like to ask about a couple of effects that are used quite extensively on the soundtrack, which are bitcrushers and reverbs. Which are your favorite to use? Disasterpeace: I used the Logic Pro bitcrusher almost exclusively … it’s a very powerful plug, and the ability to mix dry/wet signals together makes for lots of combinations. I experimented with bitcrushing just about everything in a track (including reverb), and at varying amounts, to get interesting sounds. I used the built in reverb in Massive quite a lot, especially to create some of the more paddy sounds, as well as Space Designer. 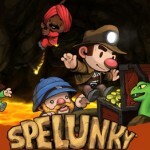 OSV: If you were to choose something that would be the perfect project to work on – games or otherwise – what would that be? Disasterpeace: I would love to work with an orchestrator on creating some sort of unorthodox symphony number. That would be all kinds of fun. OSV: Your music can be quite beautiful and euphoric, would you have interest in having the FEZ soundtrack being used in musical healing therapy? Disasterpeace: Sure! That would be wonderful. So long as they skip out on “Fear,” I don’t think that would go over well. 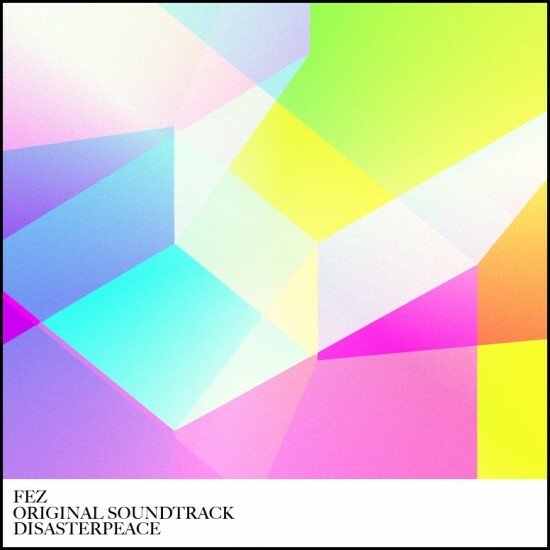 If you haven’t already, be sure to go pick up a copy of the FEZ Soundtrack at disasterpeace.com!